As I understand it, findimagedupes scans md5sums and “fingerprints” to find images that are the same, or visually similar. One thing in particular I liked about it was the option to spawn an image viewer program to check the lists it produced. I should say that I used the term “visually similar” above, because if I read the results right, I’m getting false positives on some matches on my system. I stacked the deck with three straightaway copied documents in that folder, but it worries me a little that some of the others listed were not … quite the same. This entry was posted in Linux and tagged comparison, duplicate, file, find, image, md5, search, size on 2013/11/11 by K.Mandla. So I ran into a little problem the other day, when I spliced together two folders of wallpaper and ended up with a bunch that were probably the same. Rather than riffle through them one by one and delete the duplicates, I dug around a little on the Internet and found fdupes. Simple enough, fdupes checks file sizes, MD5 sums and does byte-by-byte comparisons, and where it finds similarities, it spits out the name. To add to the fun though, you can trigger an interactive mode, and fdupes will eradicate the ones that you decree. Exactly what I needed to solve my problem: I get a short list of files that are most likely identical, I pick the one I don’t want, and fdupes takes care of the rest. 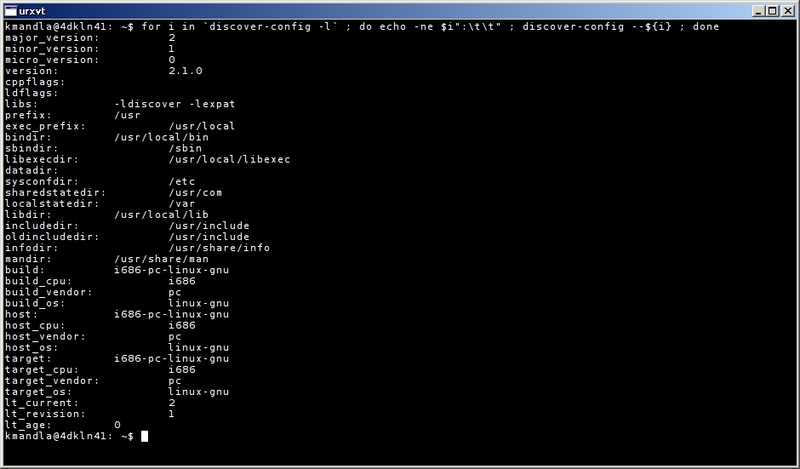 This entry was posted in Linux and tagged comparison, file, find, md5, search, size on 2013/11/01 by K.Mandla. A long, long time ago when I was still trapped in Windows, I used to rely on an obscure directory splitting utility to back up personal files to CD. It wasn’t particularly clever; all it did was sort the contents of a directory and find the optimum collection to fill a volume. It was more of a math gimmick than any feat of programming. 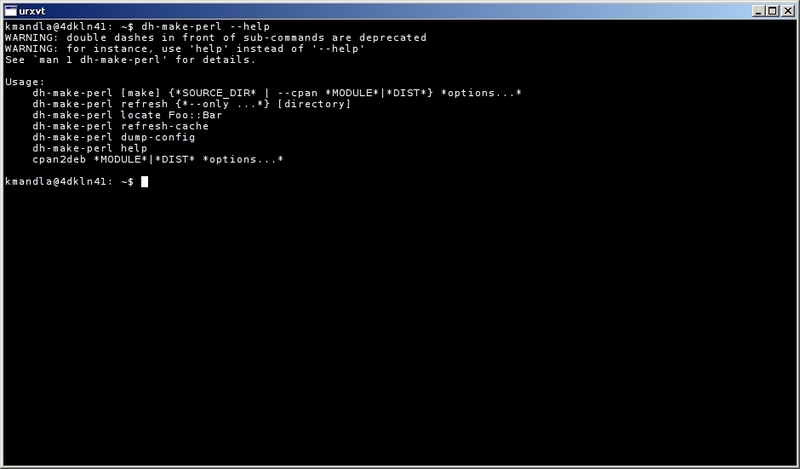 I don’t back up files to CDs any more, but I do find it nifty that dirsplit is in the cdrkit suite. Same idea, just in a quicker, more accessible format. Declare the size of your media, a folder of target files, maybe a few other flags, and dirsplit will let you know what should go where. 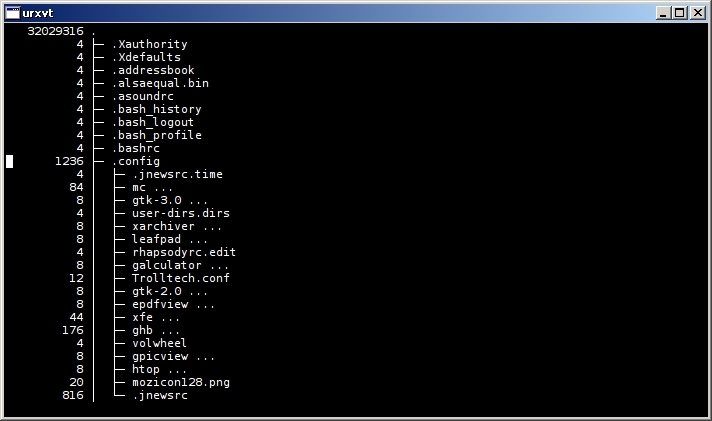 It will even move all the files to destination folders, making it easy to take the next step of moving them to media. dirsplit, in my rather overblown opinion, really should stand alone as a program rather than just allow itself to be bundled in with cdrkit. After all, you can use this for any media size — even some that don’t exist — and so it’s not limited to optical formats. This entry was posted in Linux and tagged file, information, manager, size on 2013/10/11 by K.Mandla. About six months ago I scoured an ancient Debian package-a-day web site for all its fruit (with bew, if you must know), and came up with a long list of applications … some text-only, some graphical. The graphical stuff has been going to the Package of the Day subreddit, and the rest I kept for future reference. 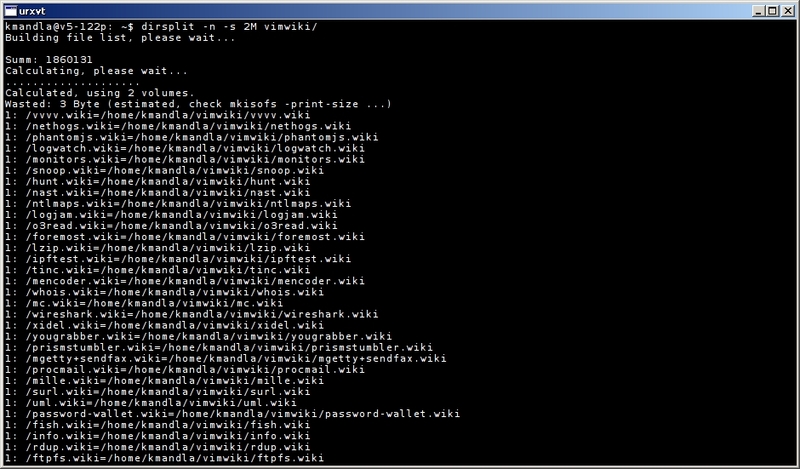 One side effect of that scouring (not necessarily good or bad) was that there was a huge crop of Debian-specific stuff. And of course, almost all of it starts with D.
So here’s a quick rundown on a few things that you can take advantage of, but really only if you’re using Debian or a derivative. alien: Like deb2targz, which I just mentioned, alien will convert .deb packages to tar.gz format. 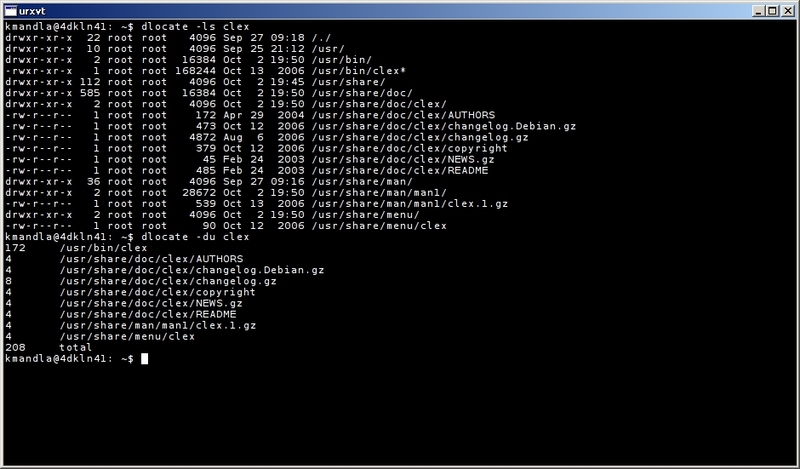 It will though, also convert to rpm, slp, LSB and even Solaris format. It can patch on-the-fly, incorporate scripts into packages and a lot more. 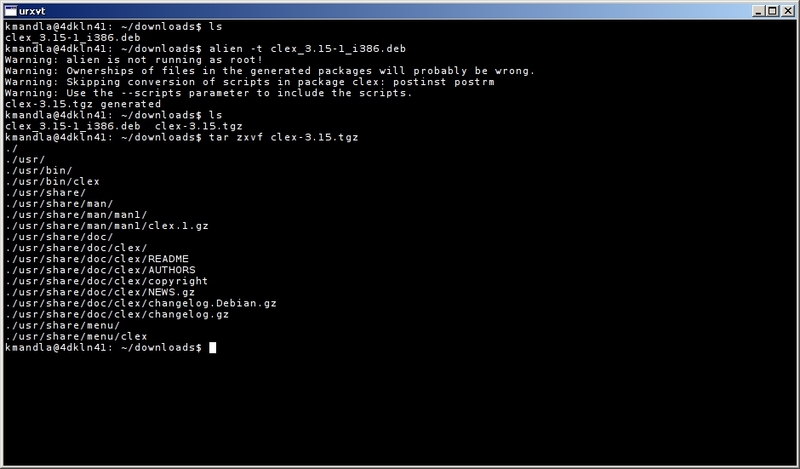 deb2targz is good, but if you use Debian anyway, you should probably grab alien instead. debian-goodies: dpkg, aptitude, apt-cache and apt-get always satisfied almost every need I had in Debian, but debian-goodies adds a lot more tools to the mix. dh-make-perl: I know next to nothing about perl or Debian packaging, but if I understand the description correctly, this should be a help with both. I leave it to you to pick up the torch on that one. 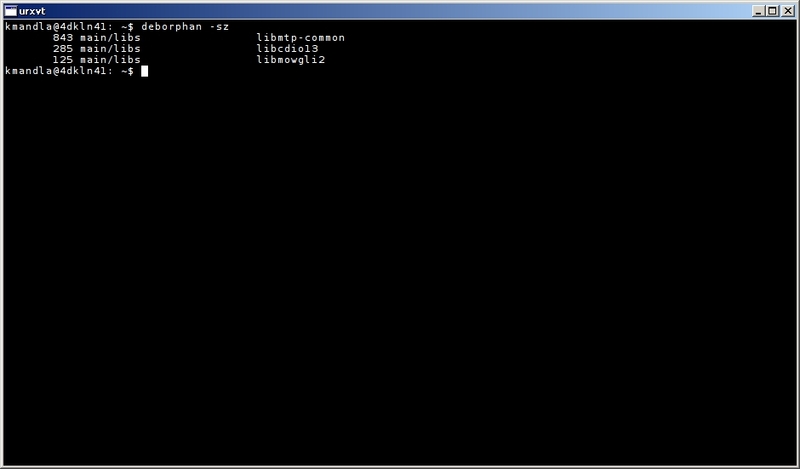 deborphan: deborphan has been around forever, and it’s one of the first things I used to install whenever I worked with either Debian or Ubuntu. dlocate: Again, if I understand the description and the help flags, dlocate amplifies some of the search functions of dpkg. It’s more than just a replacement for dpkg -S though, as you can see above. Check the help flag; it’s got a ton of features. discover-config: I have this on my list as a hardware check system, but it seems unwieldy and I’m not sure if it’s meant to be used beyond boot scripts. It works sure enough, but I might just be mishandling it. The package page and man pages might give more information. dwww: I’ll mention just one more, and I don’t have a screenshot because I couldn’t figure out how to get it working. dwww, as all the program descriptions and man pages suggest, allows you to peruse documentation with a browser. I tried for a little bit but got no love from it. If there is a howto out there for setting it up, send me a link. I’m curious. 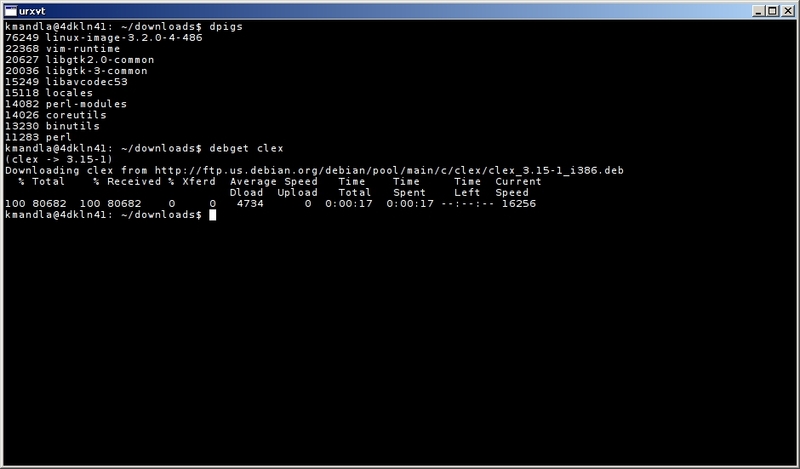 That’s enough from the Debian pond now. If you’re not a Debian fan, you probably found this excruciating to start with, but if you have any swirly in your bloodstream you might find something fun to mess with there. This entry was posted in Linux and tagged convert, download, hardware, information, manager, package, search, size, system on 2013/10/09 by K.Mandla.